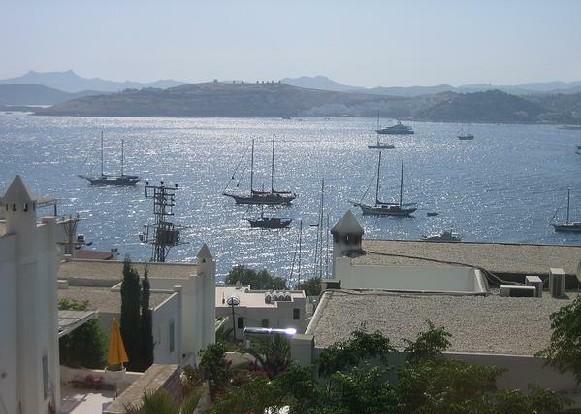 Bodrum Property for Sale, Property Bodrum, Property in Bodrum. Welcome to Property Bodrum for Sale. 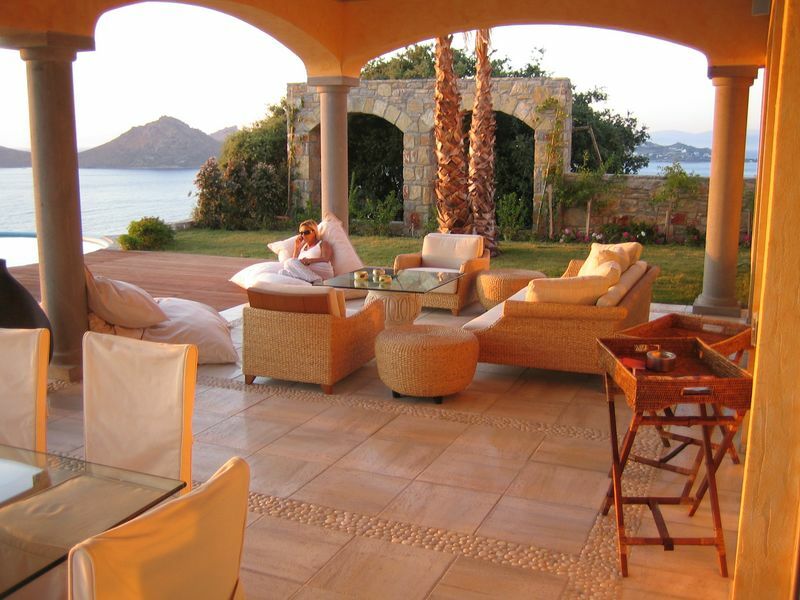 We are a team of UK-based Bodrum property experts with consultants based in Bodrum. We offer the most comprehensive range of Bodrum property for sale , including sea view property in Bodrum and beachfront Bodrum properties , as well as rare Bodrum houses . We assist our clients with the purchase process and with the subsequent management and rental of their property in Bodrum. Our Bodrum property portfolio is carefully screened to ensure clean titles, commendable build quality and above all value for money. Please contact us for independent and objective advice on all matters concerning buying your ideal Bodrum property. Spacious and tranquil styled villas offer luxury facilities like jacuzzi, spa, sauna, private pool, landscape gardens andprivate parking space. 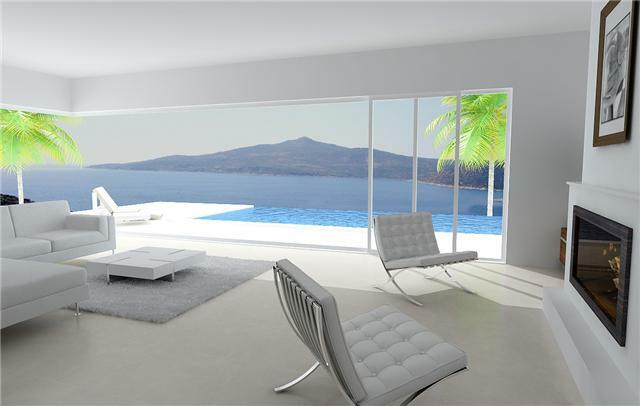 These villa offers breathtaking seaviews, very close to beach. 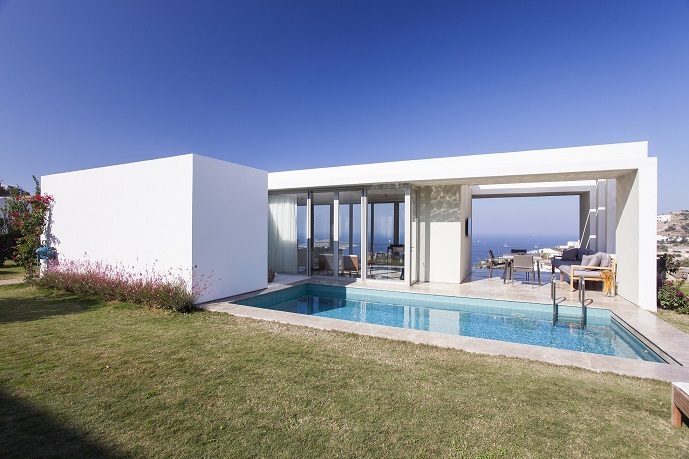 This beachfront Yalikavak villa has five bedrooms and a large infinity pool in a 2,000m² secluded private plot. With its authentic features and breathtaking sea views, the villa comes with self contained guest house and top-quality finish. Spacious Yalikavak villa has three double bedrooms, a good sized private plot, ample living space and private pool. This beautiful Bodrum villa is close to Yalikavak town centre and local amenities. This seafront villa has a private pool and four bedrooms, within a managed estate with 24/7 security and onsite rental facility. The villa has very high rental ability making it an ideal investment property and superb holiday home. This superb Bodrum infinity villa comes with private pool and four bedrooms built on an elevated 800m² private plot. Its unique design ensures continuity of internal to external living space with maximum use of natural flow throughout the house. Spacious Apartments with 2 bedrooms, open plan living room, infinity pool, jacuzzi and many other modren facilities. These Gumusluk apartments offer panoramic sea views and very close to the beach, market, airport, restaurants. This lovely 3 bedroom Bodrum private villa in Ortakent boasts exceptional quality, very spacious rooms and breathtaking sea views, only minutes walk to town centre. 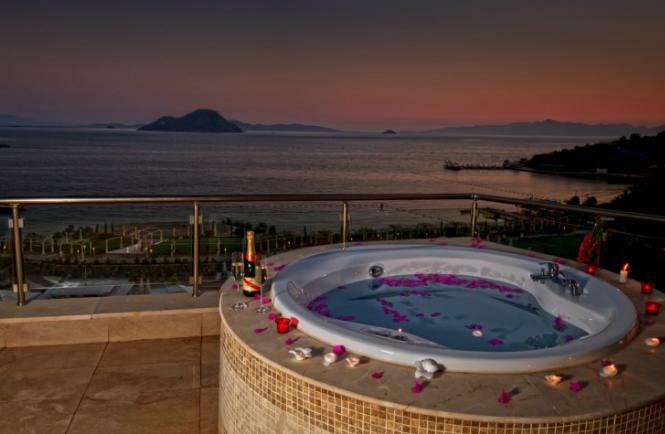 Excellent rental property in Bodrum. This panoramic villa in Yalikavak is part of a well-designed estate within easy reach of Yalikavak town and marina. The property has very large private terraces, private swimming pool and 3 double bedrooms. Feat your eyes on this traditional Bodrum house. Its breathtaking views, roof terrace and four bedrooms are walking distance to the town centre and the nearest sandy beach. 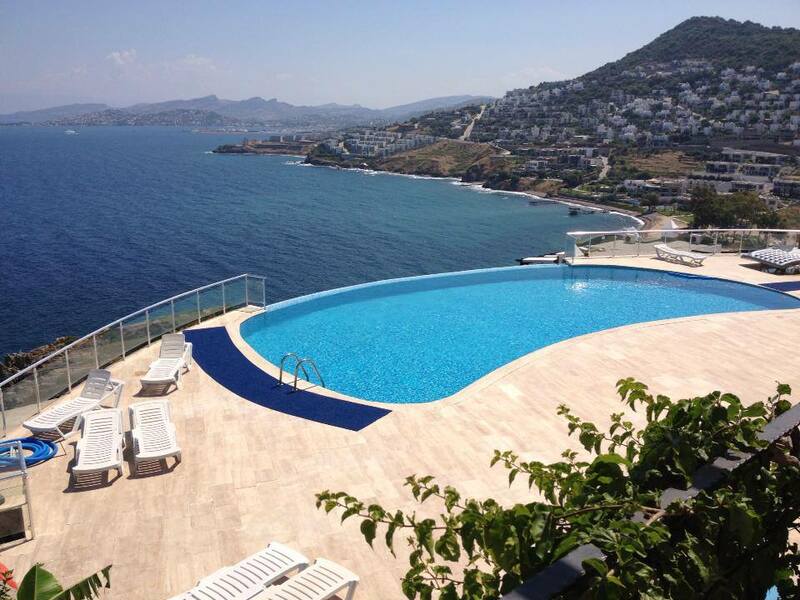 Recently renovated, this lovely Bodrum villa represents excellent value for money. This five-bedroom Yalikavak mansion has unobstructed view, 450m² living area and 5,000m² private plot. This stunning architectural masterpiece comes with a 100m2 infinity pool, very spacious pool terrace, covered garage and first class finish throughout. Living room has a gallery style atrium with 9 metre high ceiling. 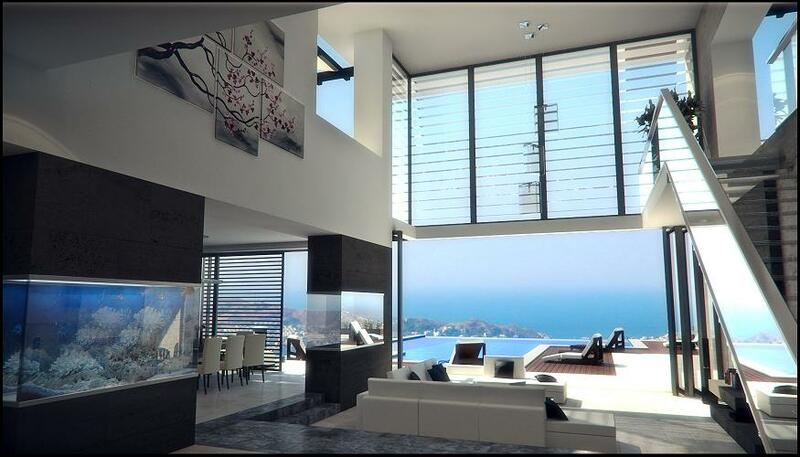 The villa is simply breath-taking. Very spacious two-bedroom Yalikavak apartments with unobstructed sea views. Part of an established estate, the facilities range from a large pool, fitness centre, bar area and onsite management. These Bodrum apartments offer all luxury like world class restaurants, spa, wellness centre, private beach, yacht mooring, health centre. These properties are beach front, with pool, excellent facilities, and rental scheme. Ultimate privacy for a 4 bedroom Geris villa with a separate guest house and expansive secluded gardens. Very contemporary, intelligently designed property that provides perfect lifestyle in one of Bodrum’s most idyllic settings. Front façade of the villa, which overlooks the marina, opens fully merging indoor living space with the splendid pool terrace spaced around its 100m2 designer infinity pool. Spacious Villa in Yalikavak, Bodrum with large private pool and secluded garden only 5 minute drive to town centre and Palmarina Bodrum. A Very rare find indeed! 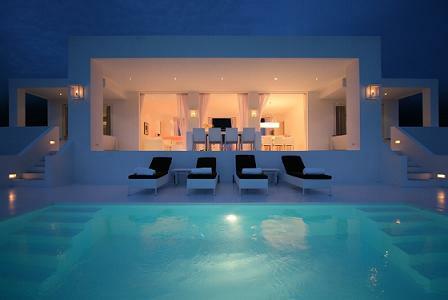 A uniquely designed home in Bodrum that comes fully furnished and ready to move in. Part of a small complex with excellent site management and 24/7 security. This lovely 3 bedroom villa boasts exceptional quality, very spacious rooms and breath-taking views only minutes from the authentic Rabbit Island in Gumusluk and some of Bodrum’s finest fish restaurants. The villa is part of a very well managed complex with superb on-site facilities, concierge services and 24/7 security. Our Bodrum property viewing trips are £99 per person. This includes flights from major European airports to Bodrum Milas airport, quality hotel accommodation for two for up to four nights, and a list of at least 20 viewings tailored to your budget and specific requirements. If you decide to purchase a Bodrum property during your viewing trip, our consultants will introduce you to our recommended solicitor, help you open a Turkish bank account and assist with the power of attorney process. Upon your return to the UK, our UK-based team will manage the process through to completion, handling all fund transfers, tax matters and anything else that arises. After sales care and Bodrum property Management and Rentals. After the sale is completed, our Bodrum and UK-based management and rental teams can provide any services necessary to ensure maximum return on your Bodrum property investment. “Our Bodrum trip was most efficiently organized by Property Bodrum’s team in the UK, nothing was too much trouble. Jeremy and Zeynep in Bodrum were absolutely fantastic. 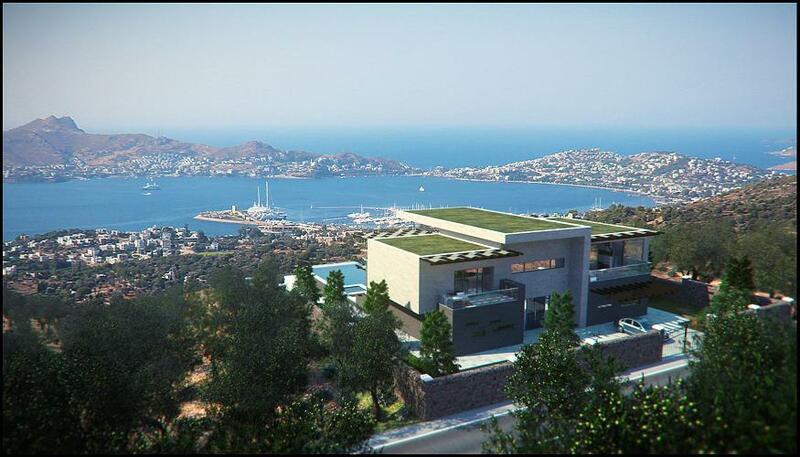 We were shown a very rich property portfolio in all town around Bodrum peninsula. We ended up reserving a beautiful detached villa in Bodrum at a price we never thought would be possible. We are ever so grateful to the Property Bodrum team, both in the UK and in Bodrum for their continued support, personable service and above all for always being a phone call away” Kate and George Hardcastle, Cheshire, UK. “We purchased our first property in Bodrum back in 2005 through Property Bodrum, then a newly formed company, full of enthusiasm and passion. Since then we purchased three more properties in Bodrum and we are amazed to see that their levels of enthusiasm and passion never wore off. We are now jointly renting our Bodrum property portfolio in partnership with our Bodrum consultants, who also invested in the same estate where we bought, win win for all” Barry John Grieves, Surrey, UK. 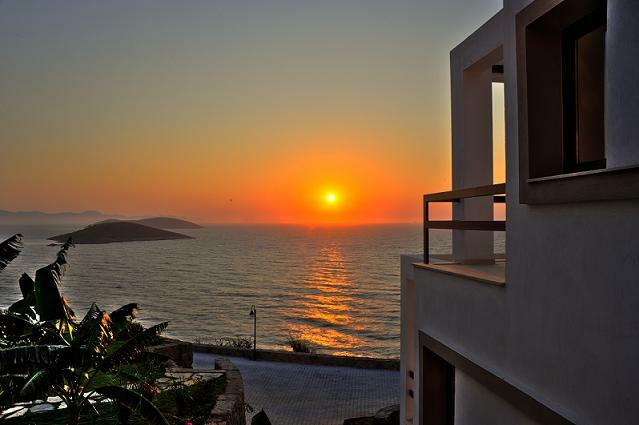 To request a Bodrum property viewing trip, please click here..